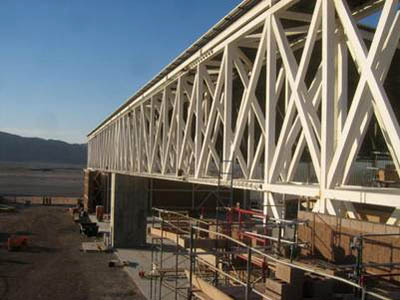 Industrial Facilities : Adams & Smith, Inc.
Adams & Smith furnished and erected the structural steel for the BRAC Hangar at Nellis Air Force Base in Clark County, Nevada. 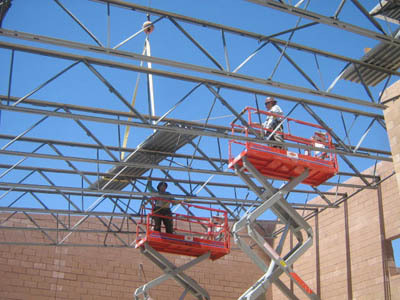 Adams & Smith was contracted to furnish and erect the steel for the High Desert Prison in Indian Springs Nevada. 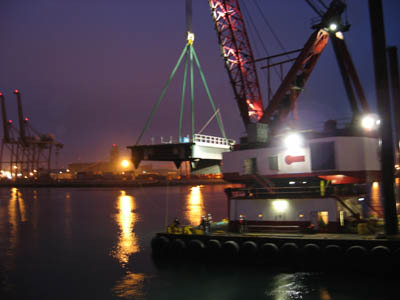 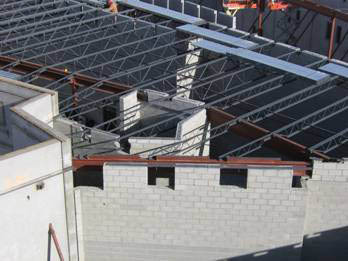 This Project was completed in two phases with over 767 tons of structural steel installed.